Visitate il nostro negozio specializzato in fitness con una superficie d'esposizione di oltre 317m². 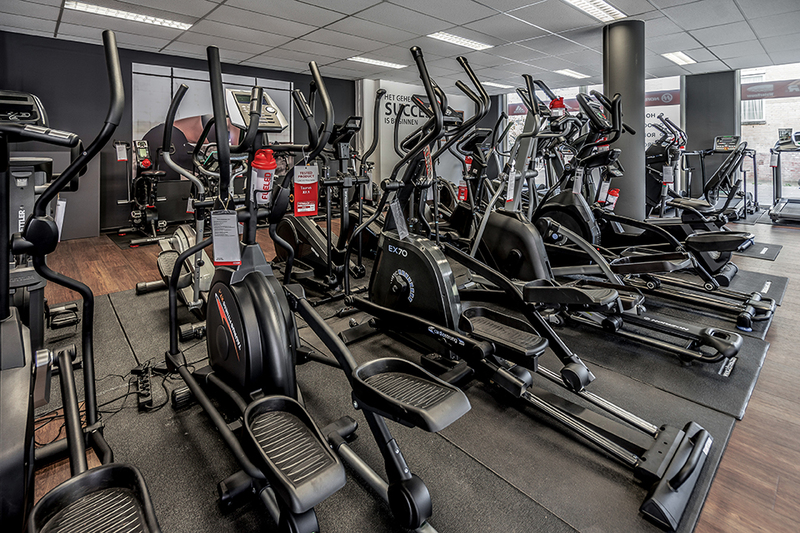 Welcome to our fitness equipment speciality store in The Hague, where you can test and buy countless different fitness machines. You do not purchase any decoration piece with a fitness equipment but a highly developed sport machine for long training and even for a certain target. Thus it is very important to buy a fitness machine in The Hague, which is ideal for you: according to your height, your training level as well as your sporty targets, and your living environment. 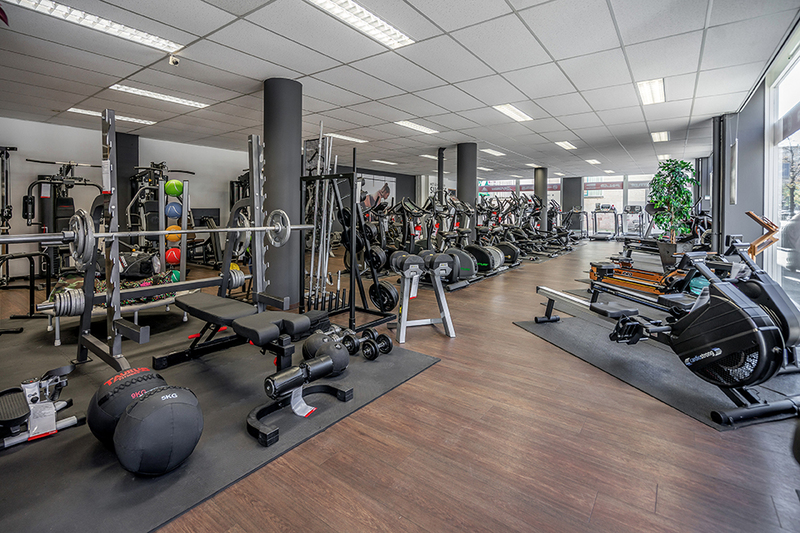 It is important to purchase a fitness equipment in The Hague with which you feel good. Thus you should use the possibility at our sport shop to test different machines: either rowing machine or multi-gym, indoor cycle or sling trainer. Our Fitshop team is happy to give advice about our fitness equipment offer and to support in selecting the appropriate one. Did you nibble too much of Haagse Hopjes lately, you want defined abs like Brad Pitt or want to show your friends that you can do the next triathlon? 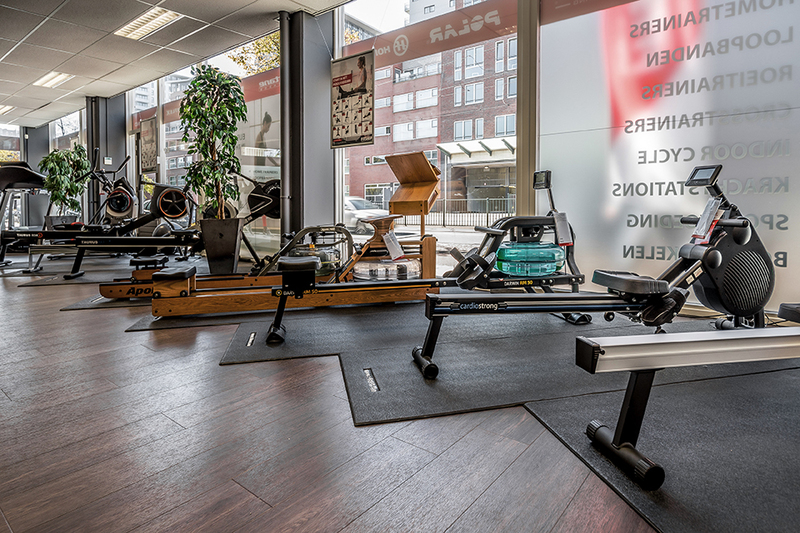 Then you should take a close look at the fitness equipment at our sport shop in The Hague and benefit from the friendly, competent advice of our team. No matter which training target you have, we give you recommendations which fitness equipment you should purchase in The Hague to realize your targets as quickly, comfortable, and successful as possible. 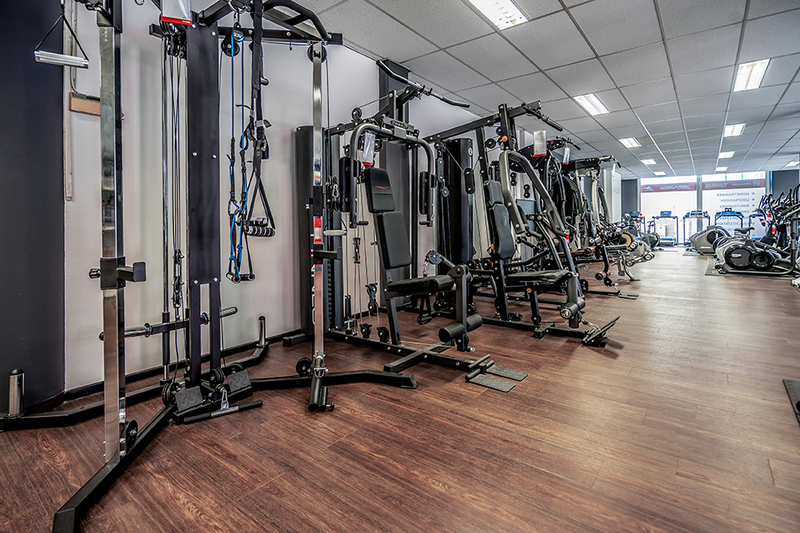 We make the purchase of fitness equipment very easy for you in The Hague! It's not only the purchase of fitness equipment in The Hague, which we make easy for you, we also make it easy to live a light, fit, active, and healthy life. Besides a detailed advice about our fitness equipment, we offer you also support all about the topic nutritional supplements. Besides sports, a good nutrition is a basic part of a healthy life. Furthermore, we can recommend you the appropriate accessory for your fitness equipment purchase. A treadmill can be optimally combined with an abs or back trainer. Just visit us and be convinced by a fitness equipment test on site! Welcome The Hague in the Sport-Tiedje family! The experienced Fitshop-Team is now a part of Sport-Tiedje, Europe's No. 1 for home fitness. Benefit from it when purchasing fitness equipment in The Hague from now on: i.e., by a bigger offer of fitness equipment as for instance rowing machines of WaterRower.